Your Partner for the German Market! RoConsult is a company based in Kassel/Germany that offers training seminars, workshops and business consulting to companies expanding their business in Iran and Germany. We specialise in business development, incultural training, investment planning and negotiations. 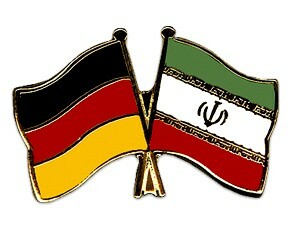 With our main office in Kassel/Germany and a branch office in Tehran/Iran, we are capable of providing our services to both German and Iranian clients. Our experience in the the business and training seminars between Germany and Iran enables us to provide excellent services to our customers. Our individual solutions for your business success is our competetive advantage. Please do not hesitate to contact us for further information regarding our services. Wir are flexible for you.